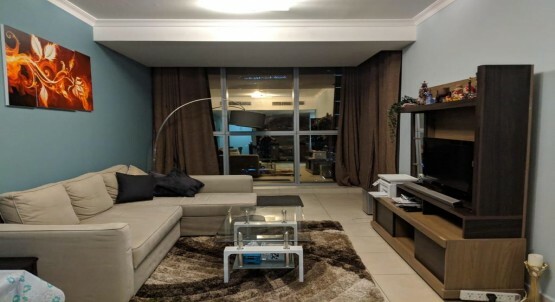 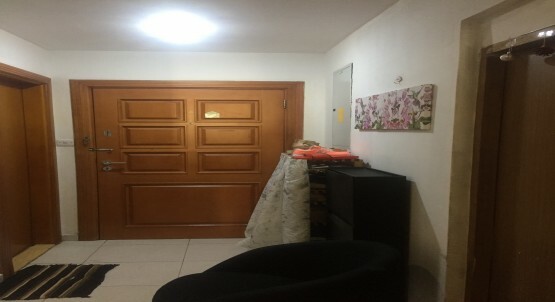 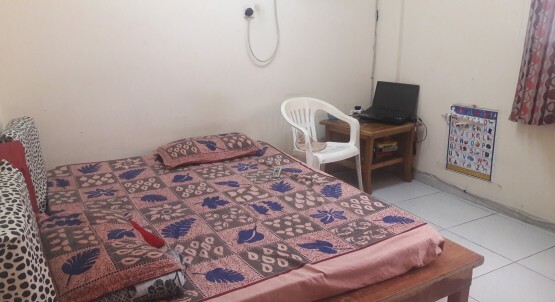 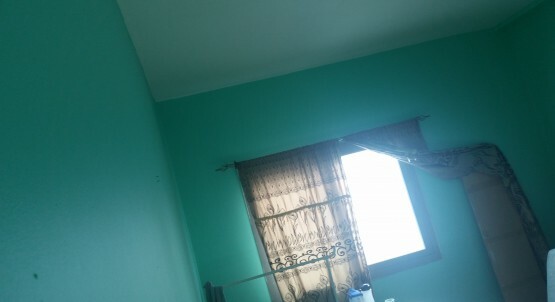 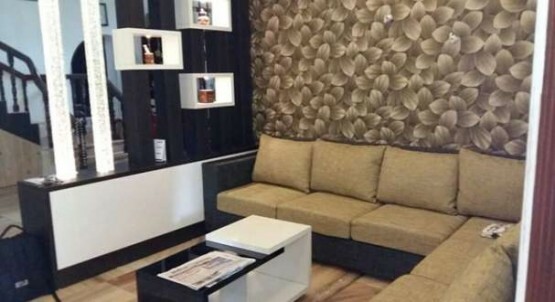 Fully Furnished Master Bed Room with attached bath room and large balcony is available from February 1, 2019 in a two bed room flat for Indian couples at Lulu Village , Al Qusais, Muhaisnah 4 Master Bedroom with Balcony, Attached Bathroom, Sharing hall and Sharing kitchen, Washing machine, Fridge , Oven etc.. - 2 Minutes to RTA Bus Stop. 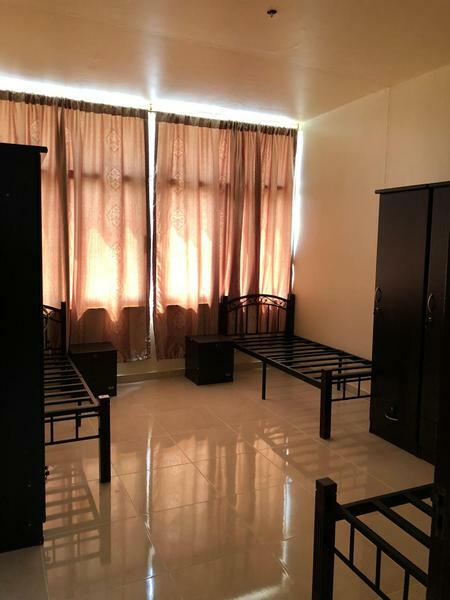 Direct Bus to Al Qusais Metro Station. 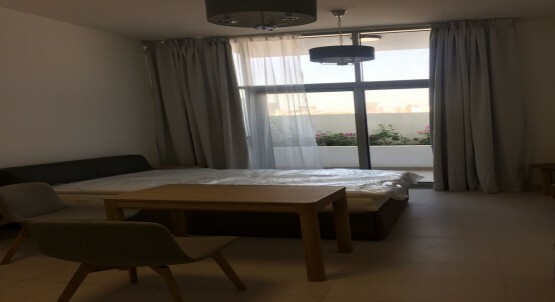 - Walking distance to Lulu Hyper Market and Madina Supermarket Rent AED 2300 plus DEWA and WiFi Available from February 1, 2019 onwards. 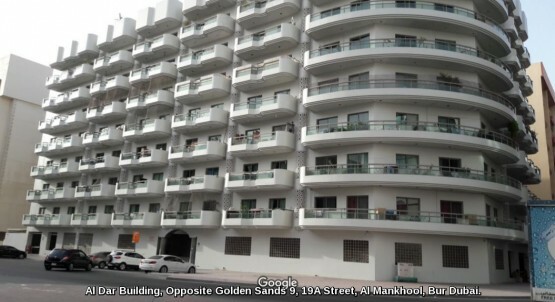 For inquiries and viewing contact on +971 501075644 or whats app me on +91 9895968496 Thanks.